What do leaders and executives do to keep improving their performances and maintain momentum? They go back to the basics. Fundamentals are the glue�communicating, listening, questioning, inspiring followers, being accountable, and delegating. These essentials are the change agents for leaders with a desire to succeed. 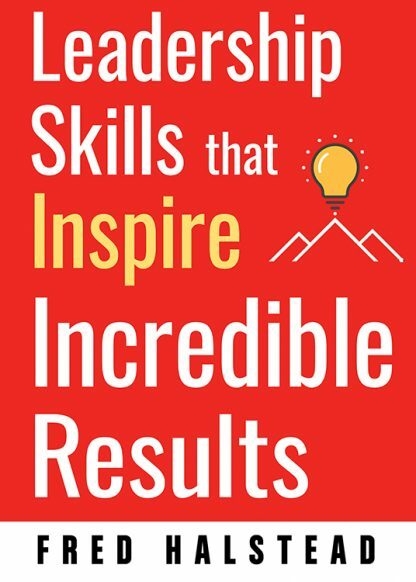 Readers will see how the development of these skills demonstrates respect for others that will inspire them to tackle goals and produce results previously thought impossible. It shows professionals at all levels how to improve these skills to create greater success for them, their team, and their entire organization.